(Reuters) – Supermarket chain Morrisons <MRW.L> is facing equal pay claims worth over 1 billion pounds ($1.30 billion), law firm Leigh Day said on Tuesday, seeking compensation for women who believe they were paid less than men in distribution centers. 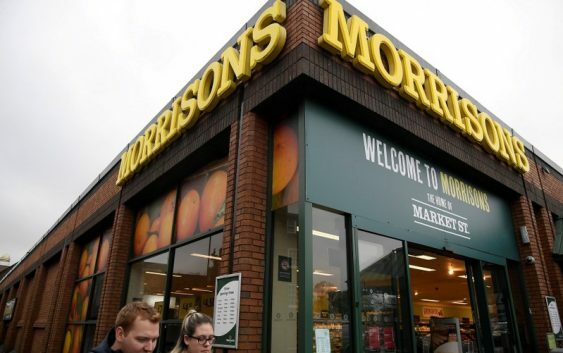 Leigh Day said in a statement https://www.leighday.co.uk/News/News-2018/September-2018/Morrisons-facing-equal-pay-claim-worth-over-1-bill that Morrisons has around 80,000 store staff eligible to claim, which could result in a bill for back pay of over 1 billion pounds if the retailer’s action are found unlawful. The law firm is already working on claims on behalf of 30,000 workers in Asda <WMT.N>, Sainsbury’s <SBRY.L> and Tesco Plc <TSCO.L> British stores for up to 4 billion pounds.